Members of the Missouri River Clay Target League (MR CTL) from all six Bismarck-Mandan area high schools continued warming up in Practice Week 2 of the North Dakota State High School Clay Target League (ND CTL), with cool temperatures and high winds challenging the group of over 200 shooters on Mar. 31 at Capital City Gun Club in Bismarck. Despite the conditions, good early season scores were the norm across all schools and week-over-week improvement suggests continued success as league competition approaches. “Practice Week 2 gives our shooters another chance to shake the rust off and ease into the season,” said MR CTL Volunteer Coach Eric Thompson, “despite the conditions, they did just that and when the weather improves and league competition starts, they’ll be ready with these more challenging rounds under their belt,” he concluded. The overall league average total jumped a full target to 29.2, and more than 90 shooters improved on their previous week’s totals. 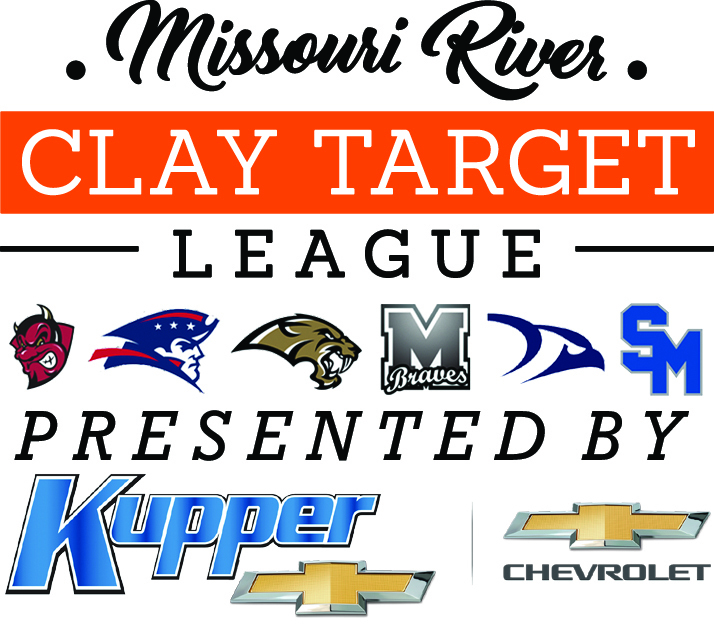 Up next, MR CTL participants will log their Reserve Week rounds which can be used in case inclement weather cancels a league shoot in April or May. Formed in 2015, the ND CTL competes in a virtual format, where student-athletes log their scores at a local shooting sports facility, which are then entered into the league’s online scoring system, where teams and individuals are ranked against their competitors statewide. This spring more than 1,600 shooters are participating on over 60 teams throughout the state. There are 204 Bismarck-Mandan area student-athletes participating in the ND CTL under the MR CTL banner this season. Capital City Gun Club hosts all six teams in the Bismarck-Mandan area in both spring and fall leagues. Featured Photo: (L to R) MR CTL Volunteer Coach Blaine Zainhofsky observes as Legacy participant Jackson Bryant unloads, Jake Lang takes aim and Nathan Weiler prepares for his shot in Practice Week 2 of the ND CTL Spring League. MR CTL Photo by Jason Lueder.